100% Satisfaction Guarantee — We're not happy until you're happy! 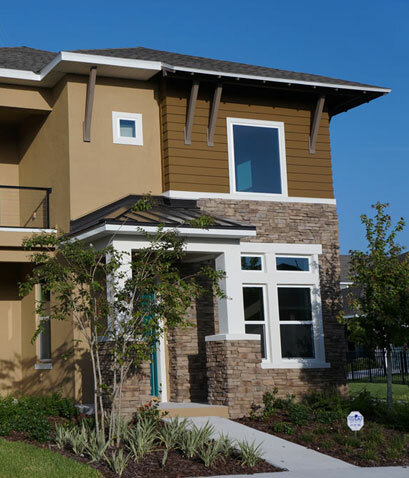 Don’s Bay Area Painting, Inc. has been in the Greater Tampa Bay area for more than 20 years! Our painters are trained on all of the latest techniques and technology. Each of our painters work for us and are covered by Workman’s Compensation Insurance. We never use sub-contractors … no worries while we color your world – we’re covered, so you’re covered! Our owner, Donald Murray, began in the painting business over 30 years ago in New York. Since that time, Don’s passion for painting has grown into a successful business where he continues to inspire employees to do the best job possible. We are a full service painting contractor specializing in residential and commercial painting. We don’t take a deposit for your house painting and don’t get paid until you are happy with our work. Our motto is, “We’re not happy until you’re happy” and we mean it. We hire employees to make sure we are the best painting company in Tampa Bay to paint your house or commercial building. Hiring employees means we do background checks, invest in their training and keep them accountable to do quality work. 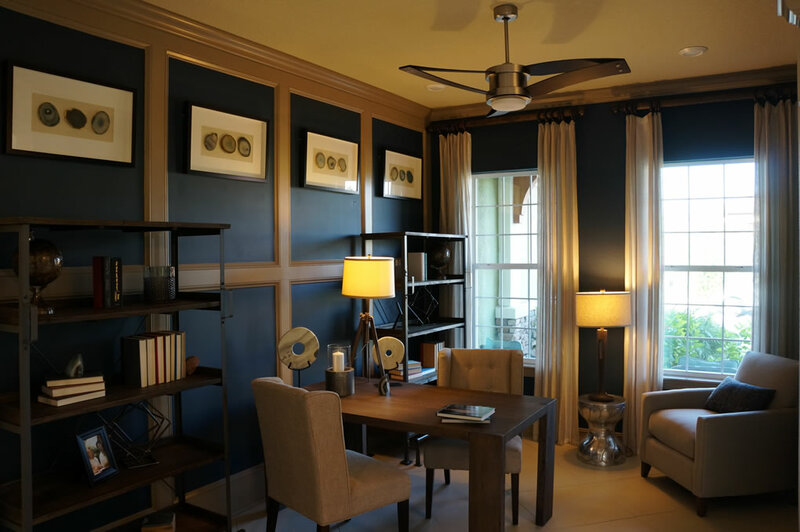 When we give you a free painting estimate, we visit your house or office to understand the full scope of the project and your special requests. We talk it over with you and provide you with a comprehensive estimate to do the job. We include everything with our quote. The price you pay will be what we said, no hidden fees. 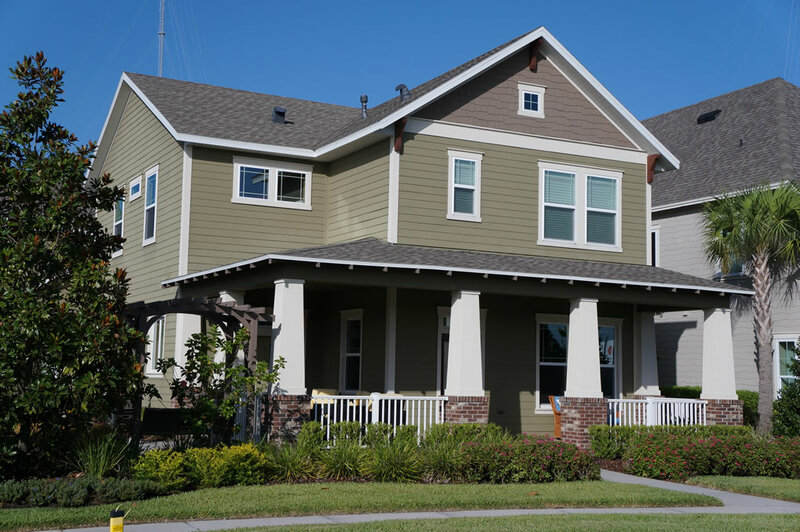 When we paint the exterior of your house, we will pressure wash your sidewalk and driveway for free to make your new house painting look absolutely stunning! We only use quality paint brands such as Sherwin Williams and Porter (PPG) Paint. Trouble trying to decide on a color? No worries – we include free samples to make sure you like your color before we start. You get a free 5 year warranty on our work and paint giving you nothing to worry about for years! Don Murray has over 30 years of painting experience. That’s not including the experience of his employees, each having 10+ years behind the brush. All we do is paint. If you’re looking for a general contractor company that does everything from kitchen renovation to bathroom remodels, we’re not your guy. We specialize in professional painting services. Focusing on just one thing has made us do the best work possible. We invite you to view our work and request a free painting estimate.